You’ve written the best book you can, chosen the perfect title and are ready to launch it into the world, but there’s more to putting out a professional book than great writing. You could pay someone to do the typesetting for you, but you want to do it yourself, and you can’t afford expensive desktop publishing software. 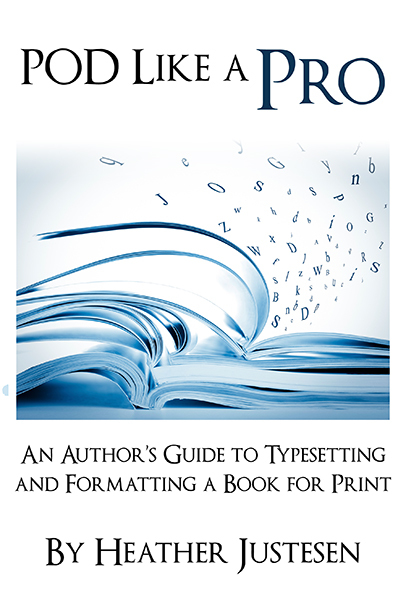 POD Like a Pro is also available at your favorite online retailers in both paperback and eBook formats! Plus tips and tricks most writers don’t know about professional page design and a full glossary of typesetting terms so the whole process makes more sense.